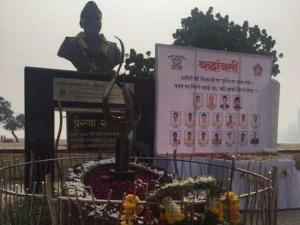 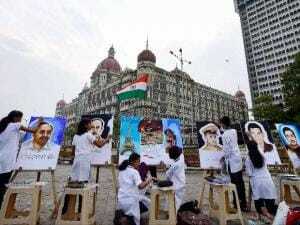 Children paint the portraits of the 26/11 Mumbai terror attack martyrs as a tribute outside Taj Hotel in Mumbai. 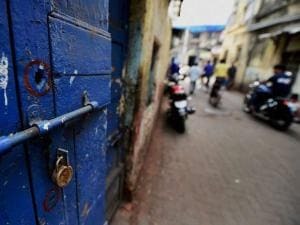 A view of bullet marks outside Nariman House which was targeted during the 26/11 terror attack in 2008 in Mumbai. 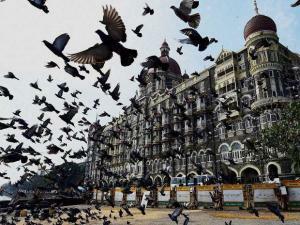 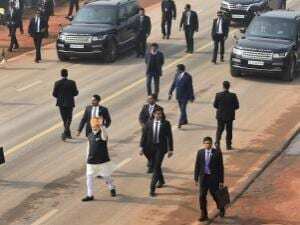 A view of Taj Mahal hotel which was targeted during the 26/11 terror attack in 2008 in Mumbai. 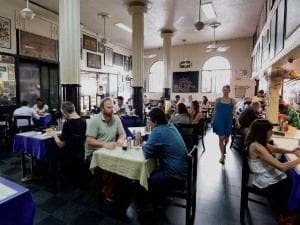 A view of Leopold Cafe which was targeted during the 26/11 terror attack in 2008 in Mumbai. 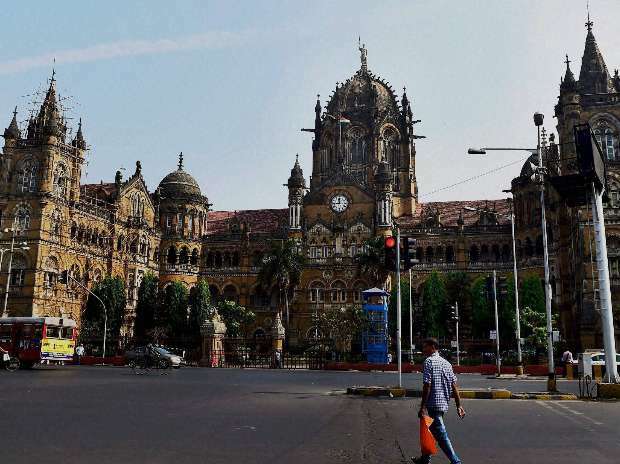 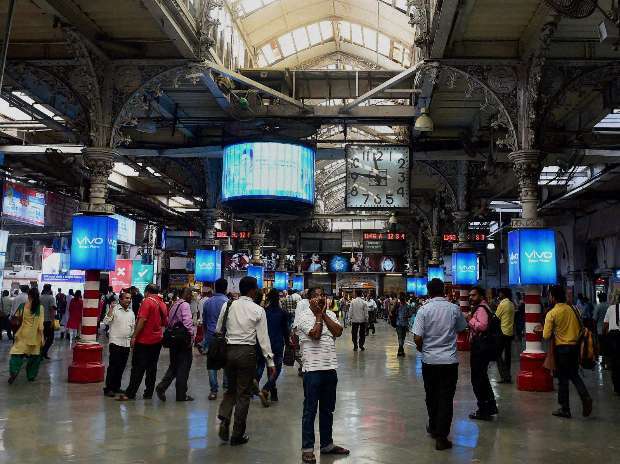 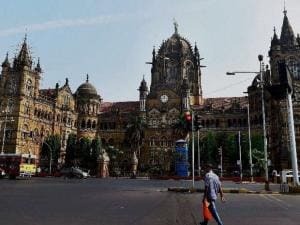 A view of Chatrapati Shivaji Terminus which was targeted during the 26/11 terror attack in 2008 in Mumbai. An outer view of Chatrapati Shivaji Railway Station which was targeted during the 26/11 terror attack in 2008 in Mumbai. 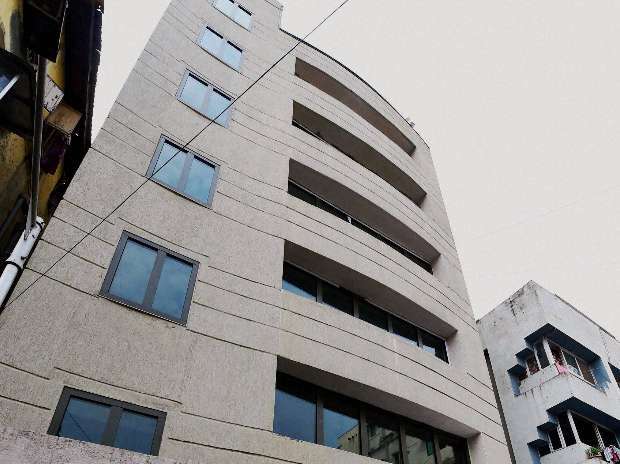 A view of Nariman House which was targeted during the 26/11 terror attack in 2008 in Mumbai.